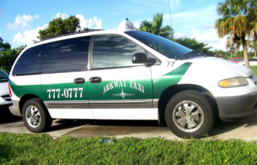 Posts tagged "taxi to rsw"
Finally the true airport taxi Naples FL is serving all around Naples FL. To and from these airports, such as Fort Myers, Punta Gorda, FLL, Mia, and more. A fleet of vehicles so spacious, roomy for legs and luggages. While in a long distance, like four hours trip to Orlando, you need comfort. Do not cripple yourself in a little Honda so narrow, trying to save a buck. Cramps create blood clot and heart failure while saving a buck. Our reputation goes beyond belief, because we are the pro of the city. Should you need any help, give us a shot first. 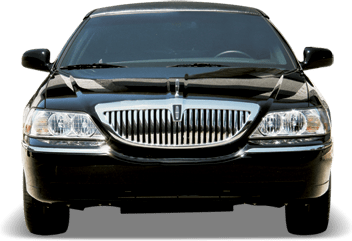 Why the best Airport Taxi Naples FL? Because our customers use us so many times, send us referrals by word of mouth. Their relatives and friends also brag about us. We tirelessly work so hard daily, trying to satisfy our customer’s needs. They also need to know we depend on them as much they depend on us. Keep in mind, we welcome everyone because they’re not always the same group of people each year. Most of them are travelers, in town for business or pleasure. 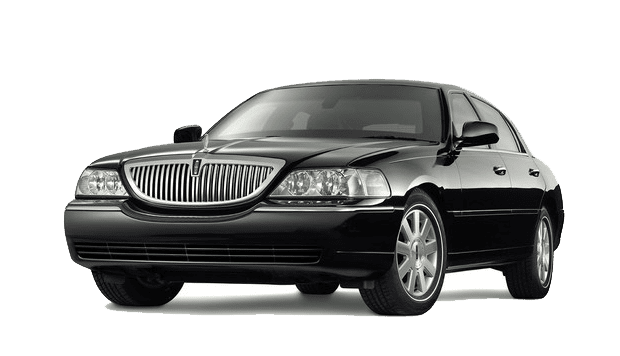 Others are randomly call a Naples taxi because they need a ride. Call us then or reserve your next trip with us. Open 24 hours, just for your convenience, friends or relatives. You never know when a flight delays for a few hours and you can’t make it to the airport. Then, Naples FL Taxi must save the day quickly. Rest assure, as flight information, name and phone number are correct. Your precious will surely get home safe as promised. It’s also our pride to get compliments for a job well done. Be confident and put your trust in us just like our present customers.